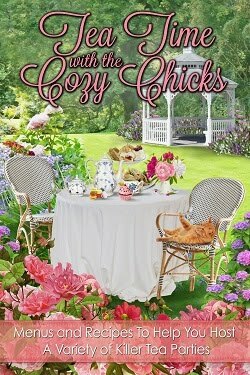 Cozy Chicks: Look--We've Got E Books! Did Santa leave an e-reader under your Christmas tree? Do you love our books but have run out of shelf space? 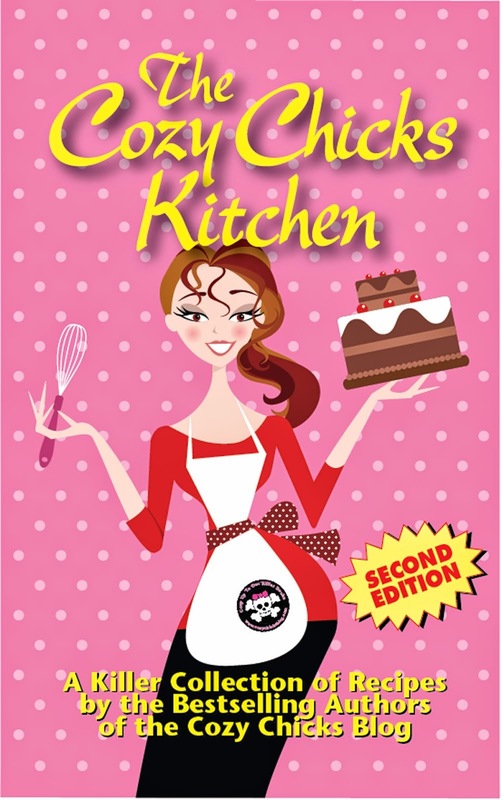 Fear not--all the Cozy Chicks have e-books available for down load via Kindle, Nook, and, for our backlist of older titles now out of print, books and short stories for all kinds of e-readers via Smashwords. You can also find our work available from Barnes & Noble for their Nook, Kobo, Sony e Reader, iPad, Smashwords, and many other venues. Deb and Lorraine (Lorna) are participating in the Backlist Ebooks Still 'Tis The Season 25% off sale on Smashwords. You can find the coupon codes for our books here--be sure to click on the SALES tab. 100 Simple Recipes from Gertie Johnson's Backwoods Kitchen. Delicious doesn't have to be complicated. Cora Mae shares her specialty - The Hot and Heavy Manly Sandwich. Kitty takes Drop Dead Desserts to a new level. Even Grandma Johnson gets into the act with several old-time recipes, including her award winning casserole. A Stolen Life.... An astonishing twist of fate aboard a western-bound train enables Madeline Beecher to assume the identity of another woman--though it means marrying someone she's never met. But Maddie's on the run for her life, and wedding a stranger is a far better fate than the one pursuing her. Got you covered ladies. Have all of your books either in print or kindle, some both. Happy Holidays! I ordered Deb's cookbook last week and LOVE it! Kate's sounds like a western, which I adore, so I'm off to Amazon to check it out immediately...thanks for the heads up! I am looking forward to another year of reading all your books. I am still a "hold the actual book in my hands and turn the pages" person. I don't see myself switching to ebooks until I absolutely have to. Thanks, Annette and Melissa! And Miki I totally understand. I got a Kindle as a gift and have found that for certain times, like traveling, the Kindle means I don't have to pack a suitcase full of books. But lying in bed at night, there's nothing like holding a real book. Holey McCrappe! If ever I need my seester to send her spare Kindle....!!! It's like you knew what was under my tree! I've just started experimenting with my Nook now that it's all charged up, will have to check out your links! And thanks for the coupon codes too! I got an obscene number of gifts for Christmas (I begged) but no Kindle type device. But, I actually enjoy reading e-books on my itouch and have several cozy chicks books on it. Will definitely be adding chicks books to it. I love the audiobooks too. Will more chicks books be out as audios? Debra, all of Leann's Yellow Rose series is available on Audio (Pick Your Poison, Dead Giveaway, A Wedding To Die For, Shoot From The Lip, and Pushing Up Bluebonnets); all of Lorna's Booktown Mysteries (Murder Is Binding, Bookmarked For Death, Bookplate Special, and Chapter & Hearse) as well as Maggie's Knit One, Kill Two. We'll let you know if any more come out on Audio. Thanks for asking. 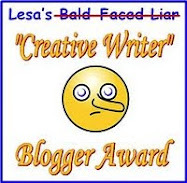 I want to thank Deb for the free e-copy of Murder Grins and Bears It. The story is delightful and I enjoyed the adventures of an older woman. Yay! I have become hooked on listening to audiobooks while I cook or bake.